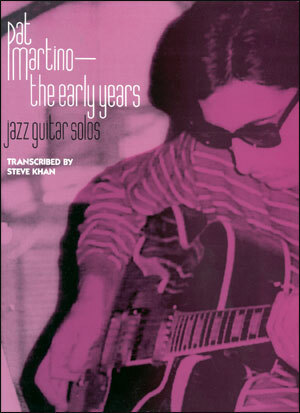 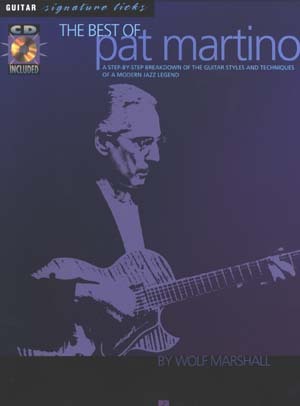 Pat Martino learned how to play superb jazz guitar twice; he emerged as a powerful musical force in the '60s, playing pro at age 15, then had to relearn everything after brain surgery in 1980 caused him to forget how to play. 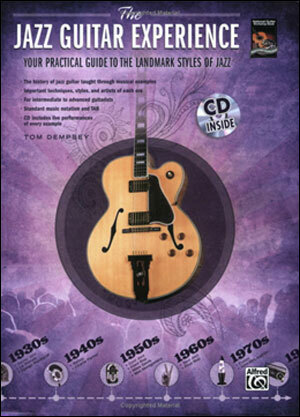 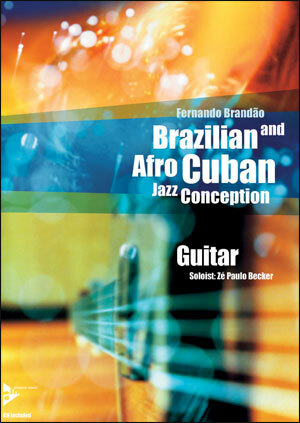 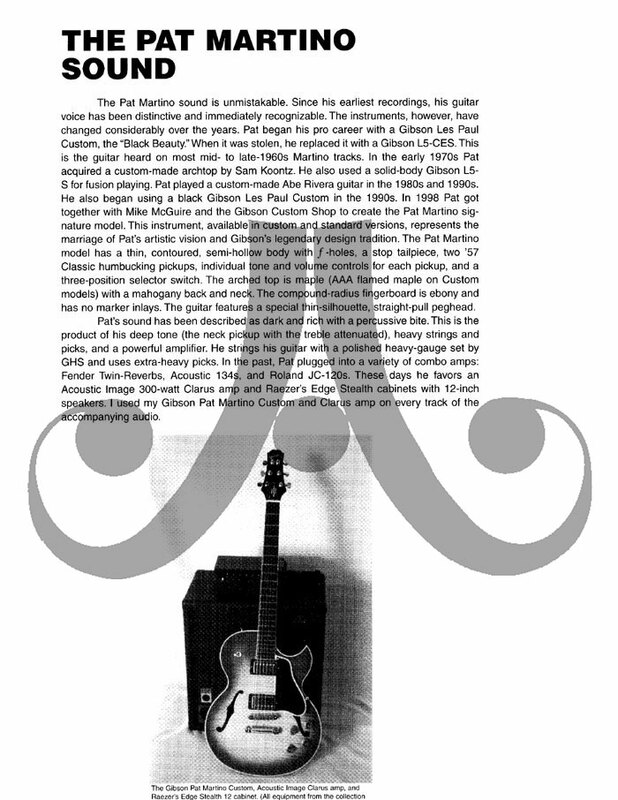 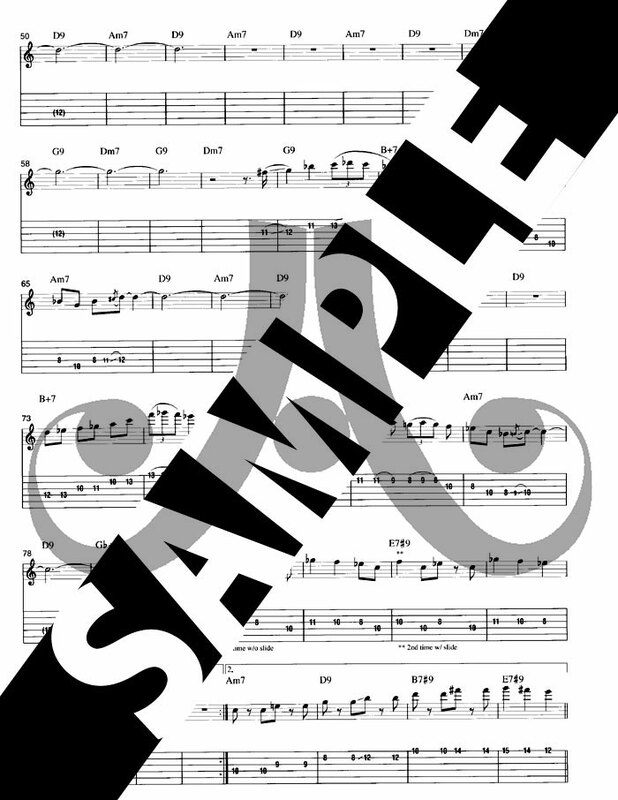 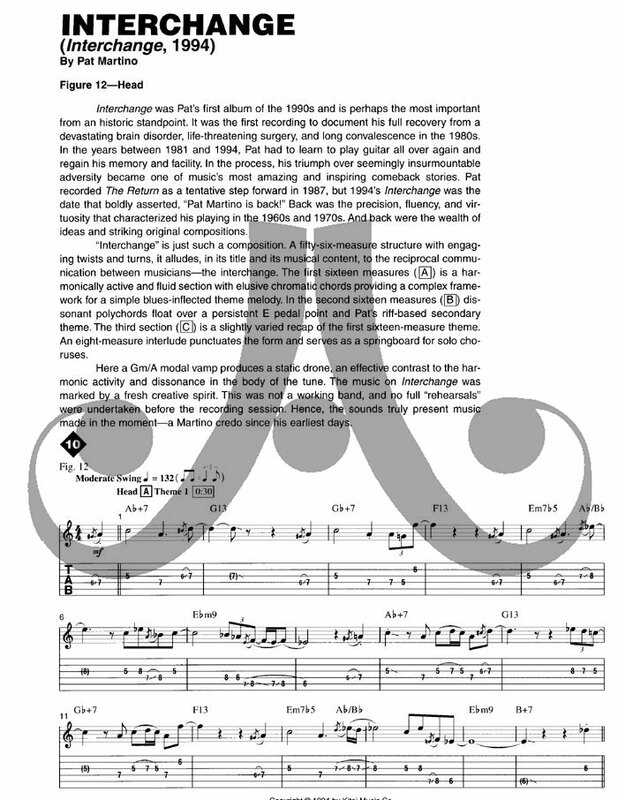 With this book/CD pack, you can learn the trademark riffs, solos and compositions of this remarkable modern jazz guitar virtuoso. 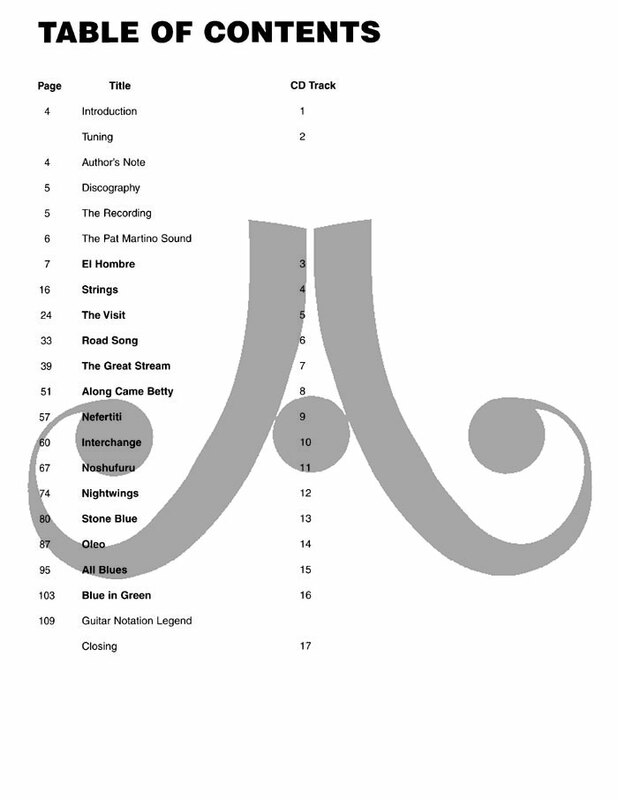 Features in-depth explorations of 14 works.